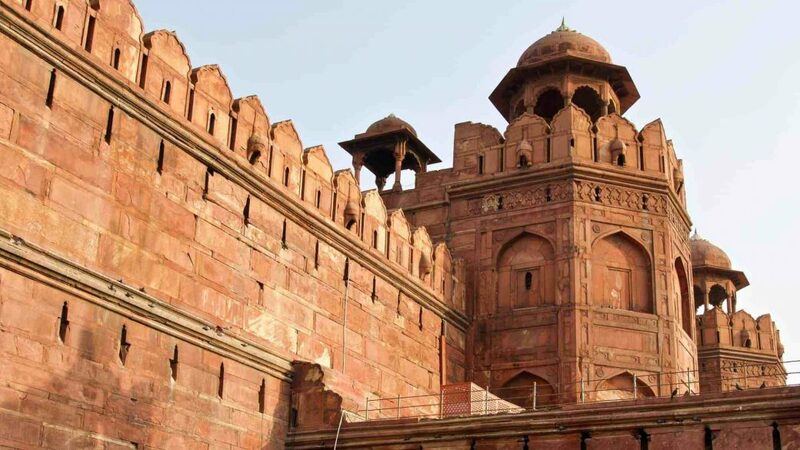 How many of you remember visiting the Red Fort endless times in your childhood? Many buildings inside the Red Fort suffered smashes after the British took over the city in 1857. 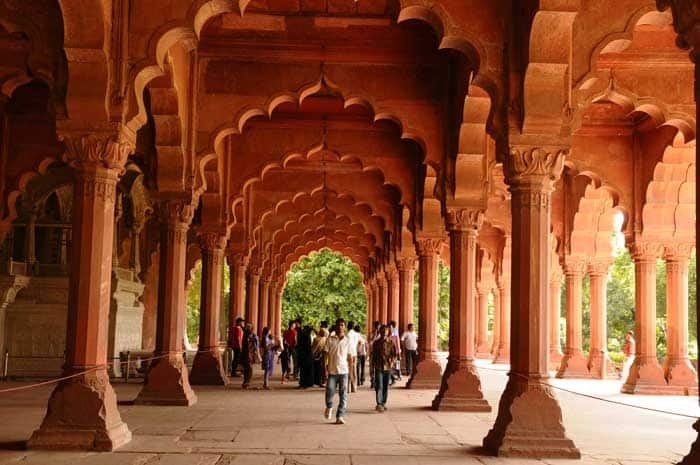 This Delhi’s gem is all ready to display the rare artefacts of the colonial remains. The Mughal dynasty was notable for its more than two centuries of effective rule over much of India and especially in Delhi. The last Mughal, Bahādur Shah Zafar was exiled by the British after his involvement with the Indian Mutiny. The remains of the colonial architecture that Shah Jahan started building in 1638 can still be seen when you enter the Red Fort. Trials were held in the fort during the emperor’s reign and several executions took place when the British army moved into the Red Fort. The British army replaced some of the old buildings by building barracks to house their armies and offices. Being declared as the UNESCO World Heritage Site over a decade ago, the Archaeological Survey of India (ASI) has been conservating the barracks so that they could be used as museums. 450 artworks spread over a three-floor exhibition space, the barrack will officially be open to the public on February 5. Red Fort will remain a happening amusement park with a sound and light show but such new attractions will help it gain more tourists. Voila, now you’ve another reason to visit the Red Fort!